For many of us, this winter has been brutal, and we’re ready for warm weather. This California Dreamin’ Vest will have you dreaming of sunshine and a life on the west coast with this long and groovy crocheted vest. This retro vest is crocheted using Premier Suede Circles, jewelry yarn at its newest…perfect for creating casual jewelry and accessory items as well as projects to give your home sparkle. 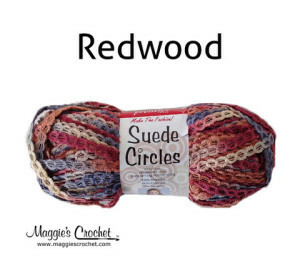 This yarn has a bulky suede-like texture and comes in a variety of color blends. While it is considered to be a jewelry yarn, it also works well in fashion pieces like this vest. This project is relatively easy to do. The vest is made in three panels and then sewn together at the shoulders and underarms. Let’s watch the video and see how it’s done. 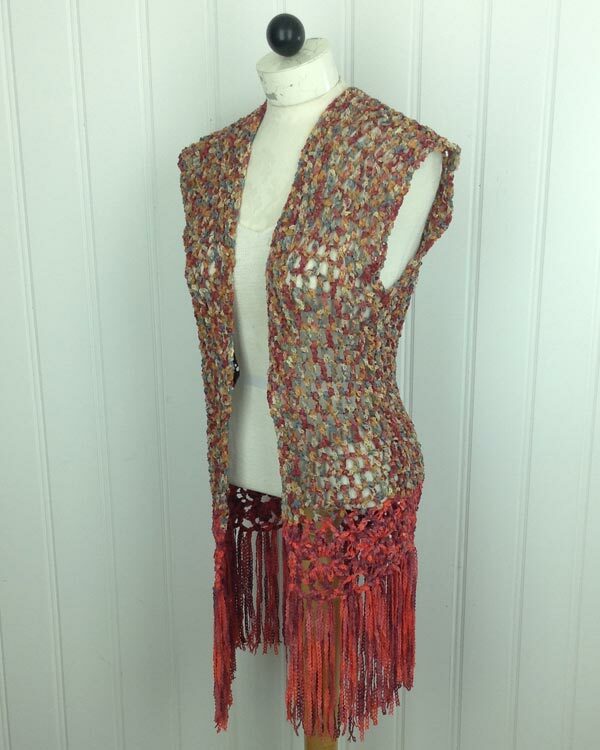 The California Dreamin’ Vest is a great project for those who are learning to crochet. The daisy chain motif at the bottom of the vest adds interest and is a bit challenging to new crocheters. However, the rest of the vest is very easy, consisting of chain 1, double crochet repeats. 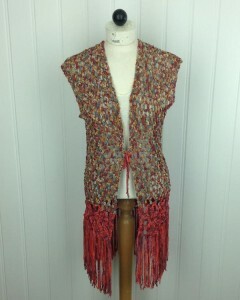 You will love wearing your new vest, as it adds a touch of whimsy to your wardrobe. You may want to make this Elegant Sparkle Shell to wear with your vest, or you can use your vest to dress up a plain t-shirt. 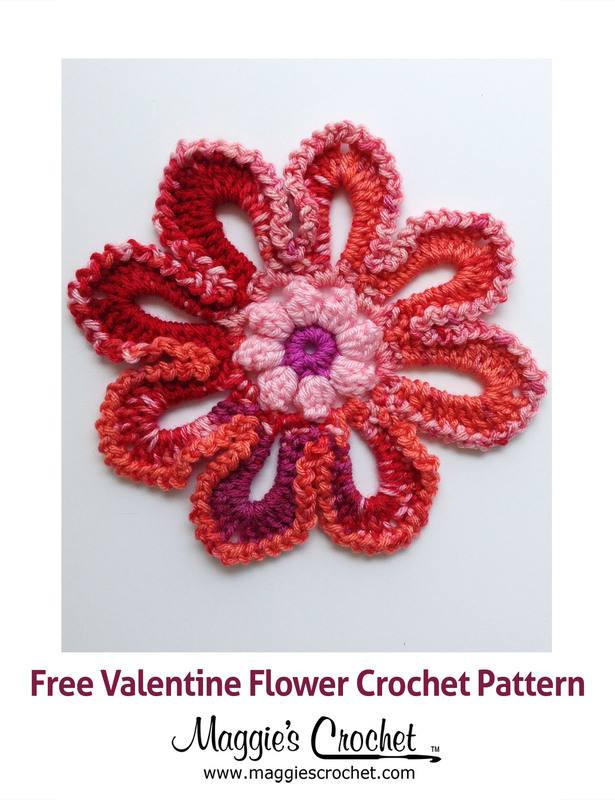 Maggie's Crochet: THE PASSING OF THE HOOK!